Fast isn’t about pure speed, it’s about perfect speed. It’s about knowing the right line and having the confidence to ride it. Flawlessly. 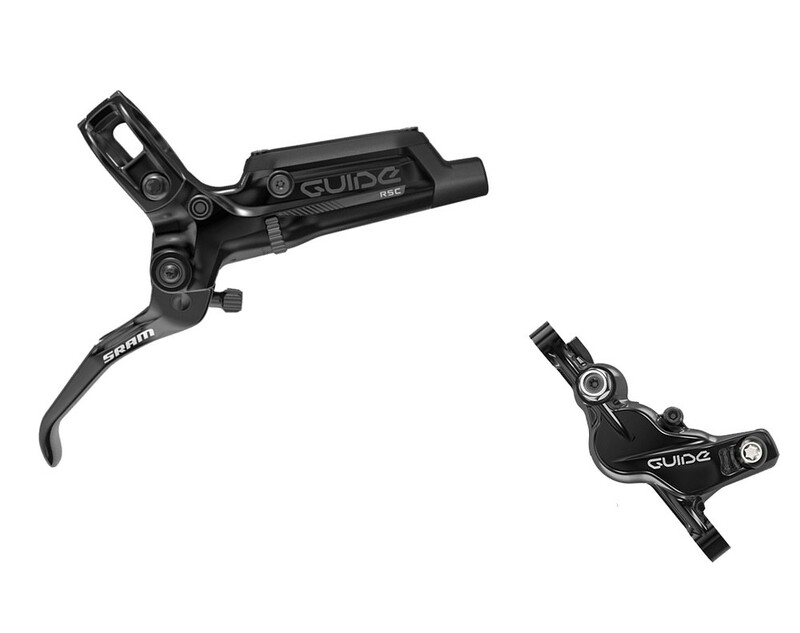 The new SRAM Guide RS is precision at your fingertips, with a proven 4-piston caliper and innovative SwingLink lever technology that gives you more positive pad contact and increased braking authority. Light, crisp, clean and now compliments your SRAM drivetrain. Go faster. Son la versi&oacute;n 2017 con la pinza S4? Bjr, Ils sont dispo avec des disques Centerline 160mm ?